Cop Gave Cyclist a Ticket, Can They Still Have a Case? The fact that a cop gave a cyclist a ticket doesn't mean they don't have a case. Police officers look at cycling crashes entirely different than a lawyer does. 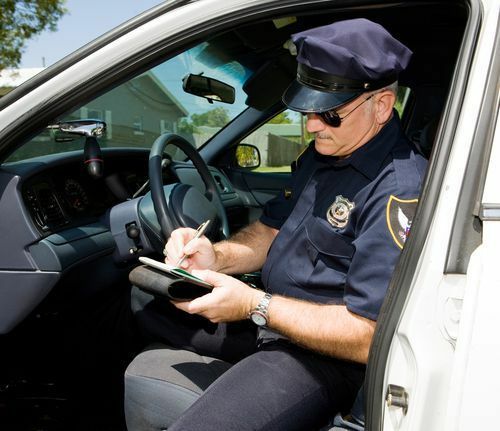 I am frequently asked “how can I beat an unfair ticket I received while bicycling?” Bicyclists have the same rights as motor vehicles on the road, and you will be in good shape as long as you know and follow Florida’s bike laws. Unfortunately, not all bicyclists and law enforcement officers know the bicycle laws. Sometimes, the cyclist’s interpretation of the law could be different from the officer’s (or vice versa). If you do not believe you were in violation of the law, your only option is to accept the ticket and get a court date. You need to make sure you can identify any witnesses that will prove your point and get quality photos of the scene to confirm what you are saying. You will be asked to confirm that the photos are accurate. Even if you lose your argument to the judge, you can ask them to not impose points on your license, but that will be their call. Remember, moving violations can add points to your driving record and could affect your insurance. If you feel you've recieved an unfair bicycling ticket feel free to contact me online or call the office directly at 888.815.6398.